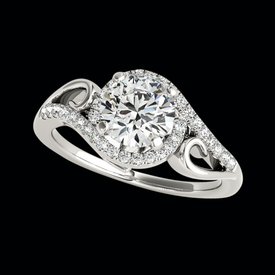 Need an incredible center diamond? 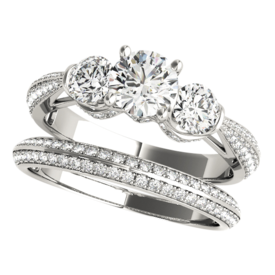 Be sure to check out our NEW Diamond Data base at GraciousRose.com. 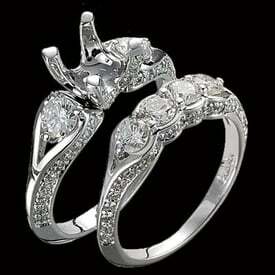 Incredible Platinum Diamond Semi Mounts. 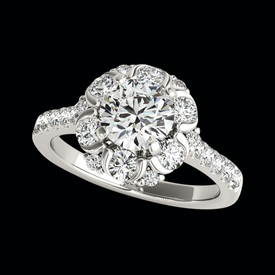 Choose your center diamond from our Extensive loose Diamond inventory, available by request. 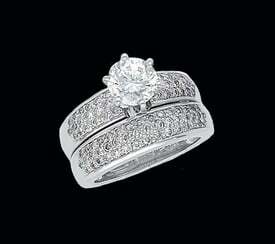 All shapes of diamonds and sizes. 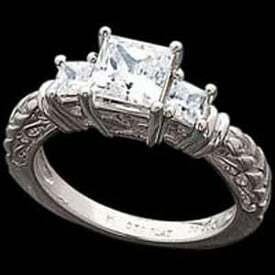 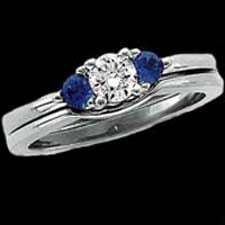 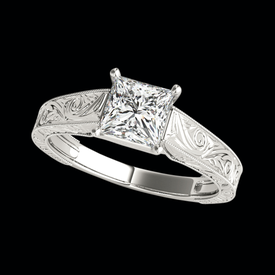 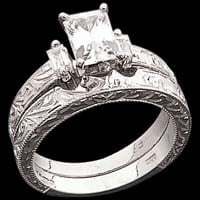 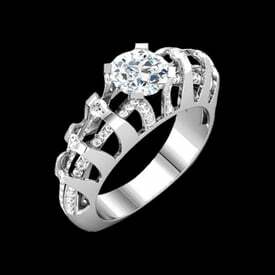 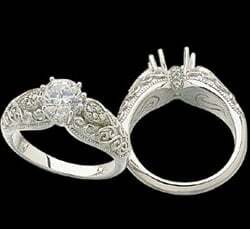 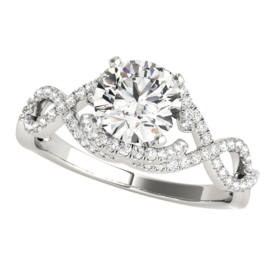 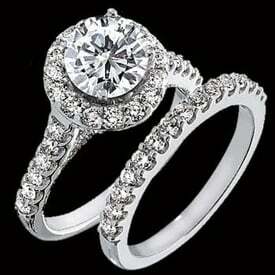 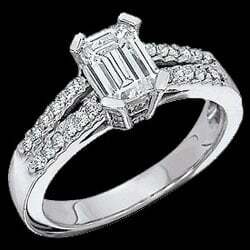 If we don't have a ring you are looking for let our Custom design team create it for you. 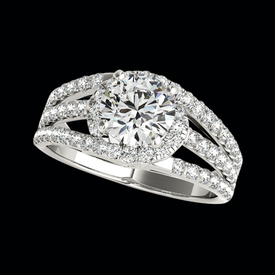 With cutting edge technology we can make your dream ring. 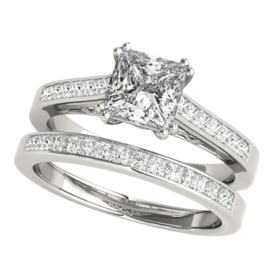 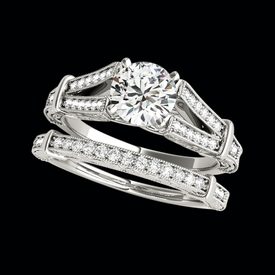 What better way to celebrate your love then with a Platinum wedding ring. 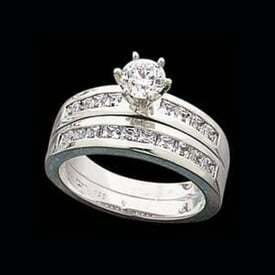 Platinum will not thin over time, it's as committed as you are.